Right after graduating from Savannah College of Art and Design in 2010, I worked as an unpaid art intern and the staff illustrator for Gawker and Gizmodo right out of school and began sharing my work online. You're an illustrator? What's that? In short: I draw things for people. In slightly less short: I work with clients in music, movies, television, games (Def Jam Recordings, Atlantic Records, Logic, Janelle Monae, Childish Gambino, FX, National Geographic, Rolling Stone, Marvel, 2k Games, Tomb Raider, etc. ), and more to develop ideas to help brand and promote them – through paintings. That can entail things like creative consulting (sketching out ideas for ad campaigns), painting someone's portrait for a magazine or album cover, doing conceptual art to bring a visual to someone's written ideas, painting original art, posters, and billboards, and everything in between. I'm a student, can I interview you? While I love to talk to students, unfortunately every art school in the world gives students the same assignment and it's impossible to address them all. Many questions I've answered in previous Q&As or in interviews with places like my press page, Pitchfork, Scott Kelby, NME, Daily Dot, MTV. If after you've gone dumpster diving through my various rants and ravings, you might have a spare question that I haven't answered – I'd feel fuzzy that you took that time and would happily oblige. I paint them freehand digitally using a Wacom Cintiq, Adobe Photoshop, and Corel Painter. To see a time-lapse process, you can watch this video. Digital painting is an awful lot like using traditional mediums like oils and acrylics which I was initially trained in. You lay down pencil and paint strokes by hand just the same, the pen picks up the pressure and angle of your movements just the same, the software is sophisticated enough to blend colors like real paint and build texture through layers and layers of laying down brushstrokes, light and shadow, color, and detail. You're pushing pixels, but they're still built up and moved around just like pigment. So what's your step by step process? I do research and client consulting, loosely sketch several ideas to get a general concept and composition, make a refined line sketch of the best idea, paint in areas of light and shadow to define the forms, add color, add detail – and refine and revise every step of the way as needed. If you look to the side column, links and descriptions of some of my personal artsy arsenal and recommendations are at your finger tips. I represent a company, artist, or agency, can I hire you and do you have any referrals? Yes. Well, possibly. I am constantly in the midst of one project or another so my availability is on a case by case basis. Email or call me with as detailed of a request as you can muster, and we can try to work something out. As far as referrals – feel free to peruse my client list and testimonials, or if you're curious about a more detailed look into working with me, Andy Baker, the SVP of National Geographic Channel did an in-depth write-up. I'm not a large company or agency, can I? While privately commissioned portraits or pieces are less common due to a single person's budget versus a established company – it does happen – get in touch. Rates in any creative profession are highly variable on the description of the project, the size, the client, the turnaround time, and the usage (where and how widely the image or images will be used and seen). I don't say this to be nebulous or vague, but because no two projects are the same – get in touch with as specific of a request as you can and I'll offer you a quote. I work quickly, but timing varies. While most projects fall in the 1-3 weeks range, I've done 24 hour turnarounds for the Wall Street Journal, 4 hour turnarounds for Gawker, and spent 2 months working with Janelle Monae on her album art and packaging – meticulously combing over every detail -- creating hundreds of variations and revisions to perfect it to her and Atlantic Records desires. My turnaround is, more than anything, adaptive to the people I work with and their needs. I've read many of your blog posts about art, do you speak at institutions or universities? Where can I buy prints? Here for unsigned, Signed editions will be made available periodically. I don't see a certain print for sale, where can I get it? This is the graphics tablet I’ve used for years when in my studio. 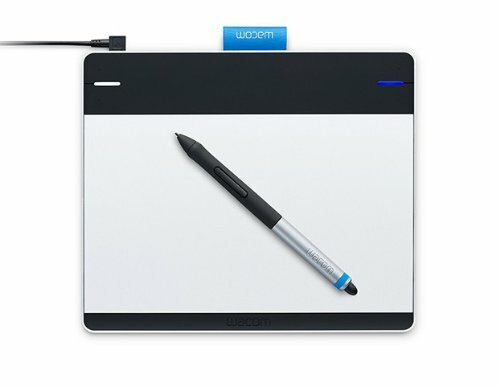 It’s a huge lumbering piece of tech that allows you to draw directly on the screen with an included pen that picks up every nuance of how hard you press, the tilt of the pen, and it’s direction within both free and professional digital painting software. While it has great features like an easel-esque adjustable stand you can add to it, above anything, it’s precise and natural — as someone who was trained in oil paint on canvas, it is a weirdly non-synthetic experience. You are pushing pixels, but it feels like pigment — it is considered the industry standard for hand-drawing in the digital space. From drawing sketchy lines and cross hatching to building up a painting through layers and layers of textural brushstrokes and blending, it’s the most important tool in my “arsenal” whether on Mac or PC. My only complaint is that it’s far from portable, but there are other solutions for that. There are many great digital painting programs, I dabble in Corel Painter and Art Rage, but 90% of my workflow involves drawing from scratch in good ‘ol photoshop. Snag free trials from Adobe if you’re on the fence, but the creative cloud membership I’ve used for 3 years has been worth every penny. It’s a computer. 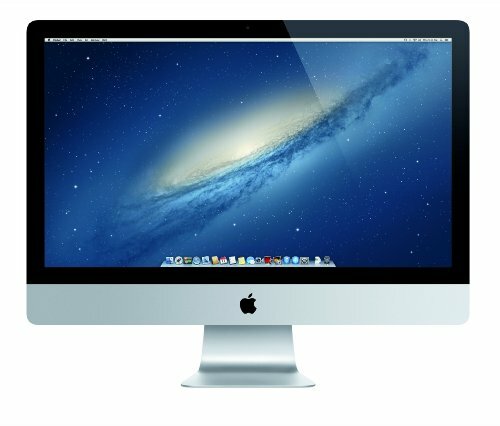 It’s a Mac. It’s what I use. I’ve found it to be the perfect amount of power, ease of use, and has a more intuitive OS than Windows 8. PCs are definitely a more accessible option and there’s nothing really you can do in the art space on a Mac that you can’t do on PC, but the reliability, screen quality, and simplicity in multitasking make it both my personal preference and recommendation to others. When on the go outside of my studio, I use this small little tablet which wirelessly connects to any desktop or laptop. It has the exact same drawing functionality of the Cintiq 24HD, is a fraction of the price, but you draw on a surface that is mapped to what’s on your computer screen, not directly on it. 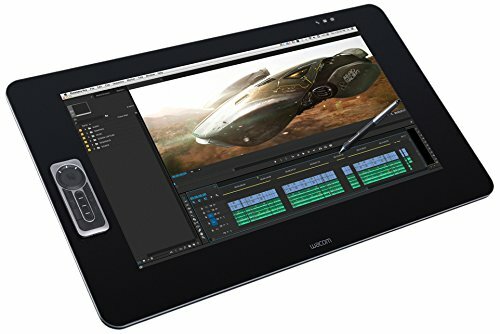 While there are other options from Huion, and even more lavish products from Wacom itself, I find these to have either poor build quality or in Wacom’s case, their other options are overly cumbersome or overpriced — this guy is the sweet spot and really my recommendation for anyone looking to try out digital painting that can’t commit to the investment of a Cintiq. 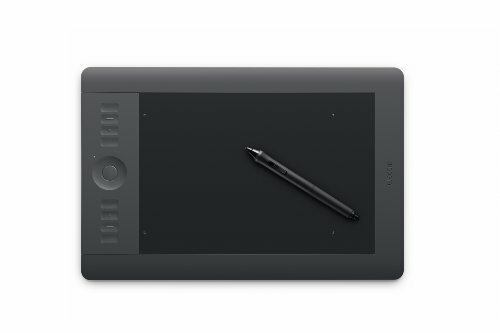 This is the entry-level digital pen tablet, I considered some other brands to recommend simply because I don’t have any particularly allegiance to Wacom, but at 89 bucks and their driver support, it’s hard to recommend anything else for those starting out. It’s just like the Intuos5/Pro that I take on the road with slightly less sensitivity. 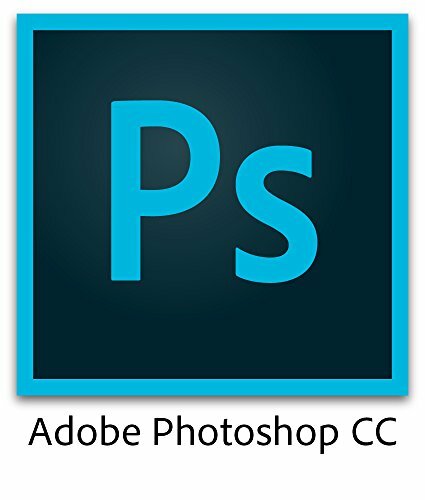 More than capable of picking up the variation of pressure as you draw and paint in Painter, Photoshop, Manga Studio, or many other programs. If you’re simply curious about digital painting, this is the way to go.